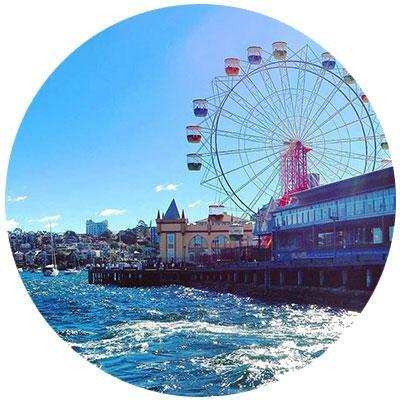 The pricing for water taxi Sydney services depends on where you’re going, where you’re coming from, what time of the day or night it is and also how many people are travelling on the trip. There is a base fare for between 1-4 people and additional cost per/person thereafter. 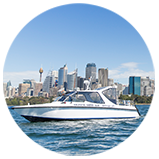 For an estimate on the cost of your Sydney harbour water taxi trip, visit our quick quote booking system below and enter in your trip details or to ensure accuracy. If you are unsure about anything, please give us a call at 0439 625 377 to get a response. 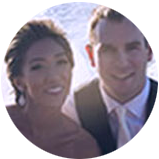 Our white limousine boats offer luxury, safety and convenience for our passengers. You’ll enjoy plush vinyl seating on which to sit back and relax, with an open rear deck and enclosed forward area for inclement weather conditions. Our experienced captains are there to make your experience wonderful, so you can relax knowing you’re in the safest (and most professional) hands when you journey with us. All special requests are welcome. And don’t forget to bring your favourite beverages on board along with refreshments and playlists, we are completely BYO friendly. 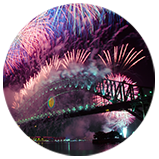 Embark from any wharf in Sydney Harbour (even private wharves) and let us transport you to your destination in style. With our spacious vessel, your entire group can be accommodated whether large or small. Heading to lunch or dinner? Often the fastest (and most luxurious) way to arrive is by water. Our water limousine is designed for your ultimate comfort. During special events on the harbour, take advantage of the opportunity to be at the heart of the action with an exclusive boat tour.